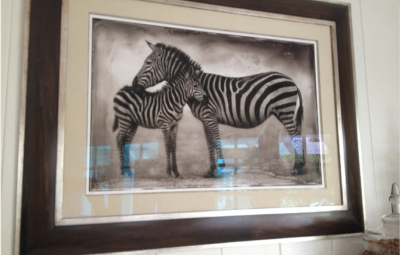 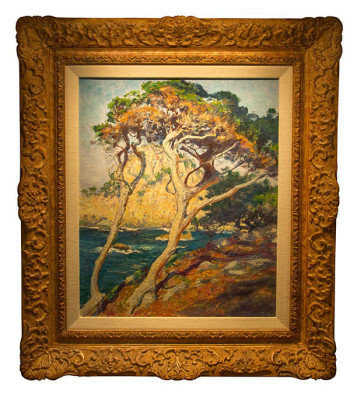 VANDEUREN Galleries creates handmade fine art frames for private art collectors across the United States. 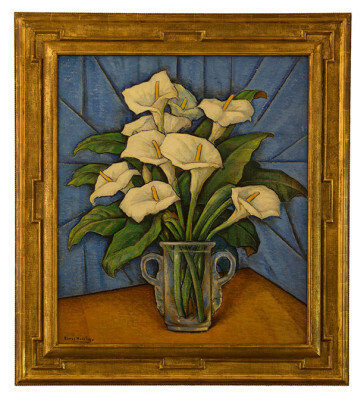 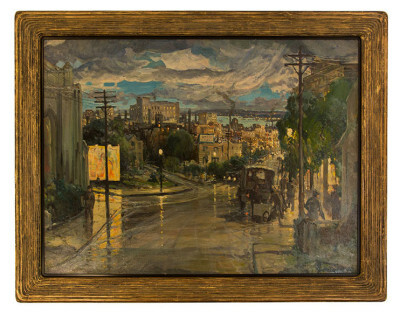 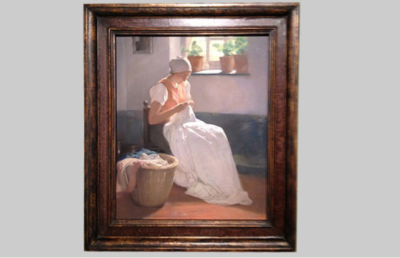 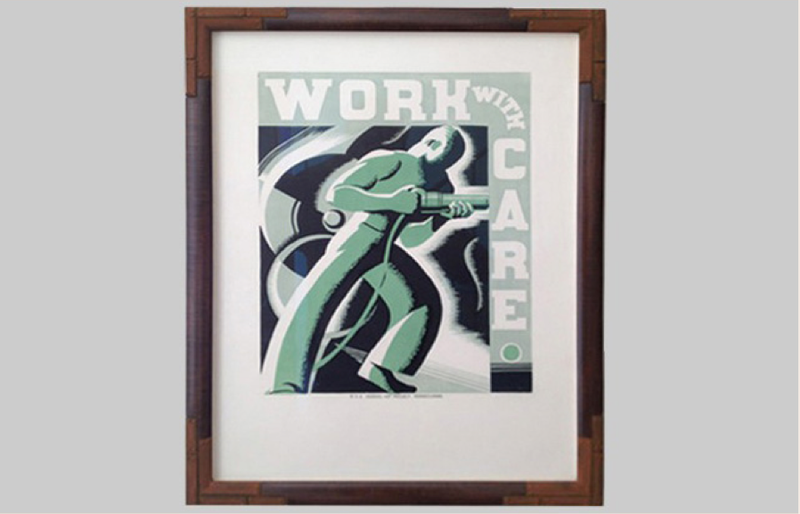 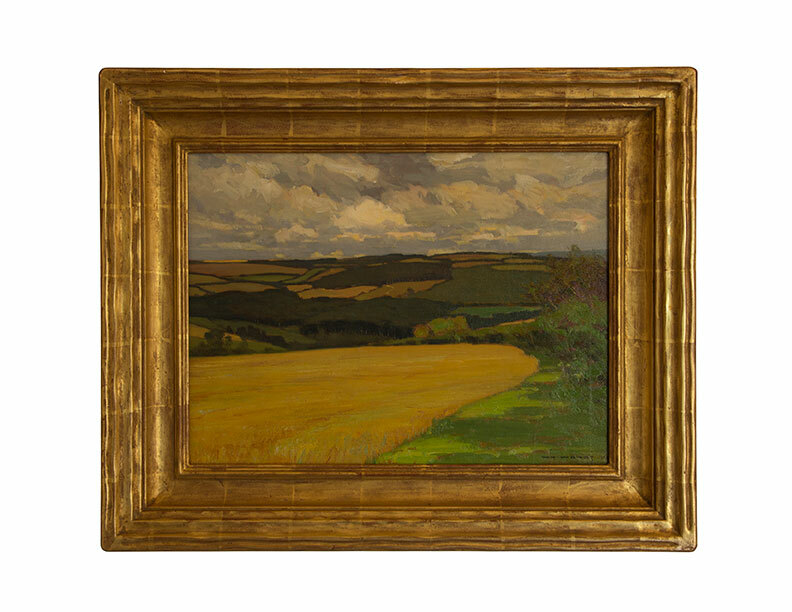 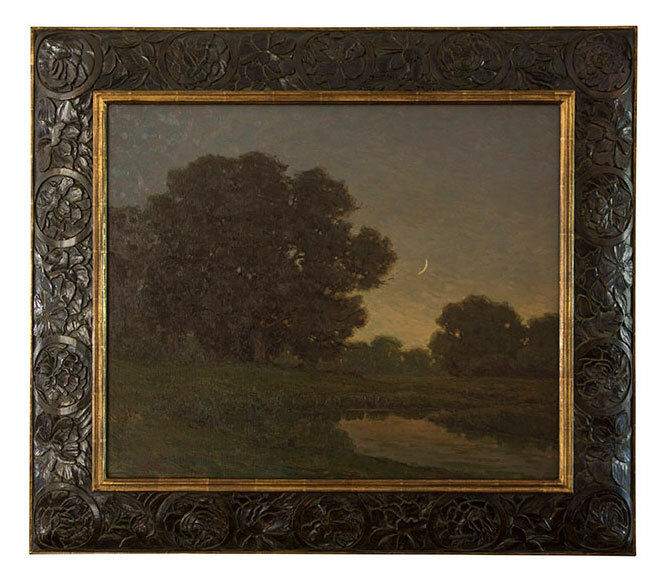 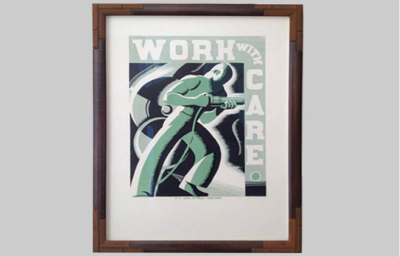 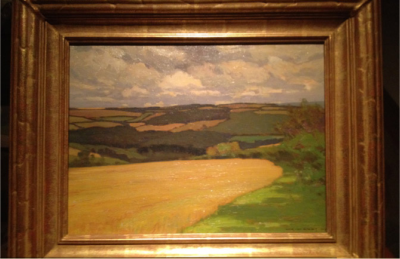 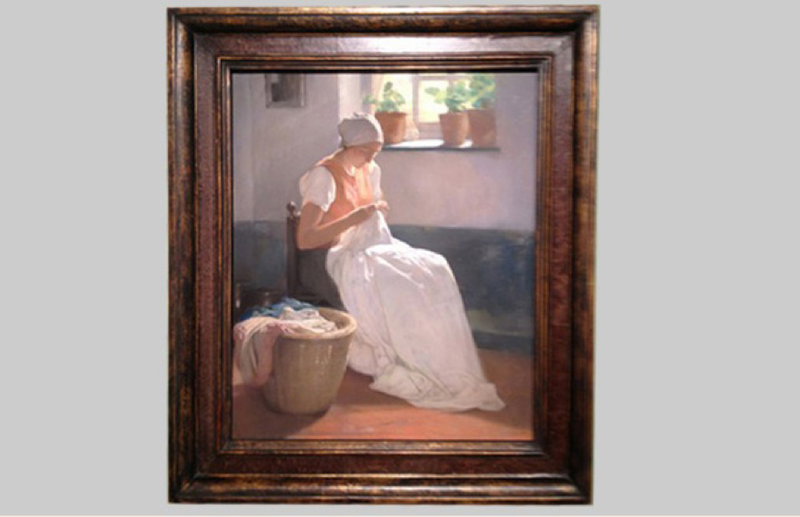 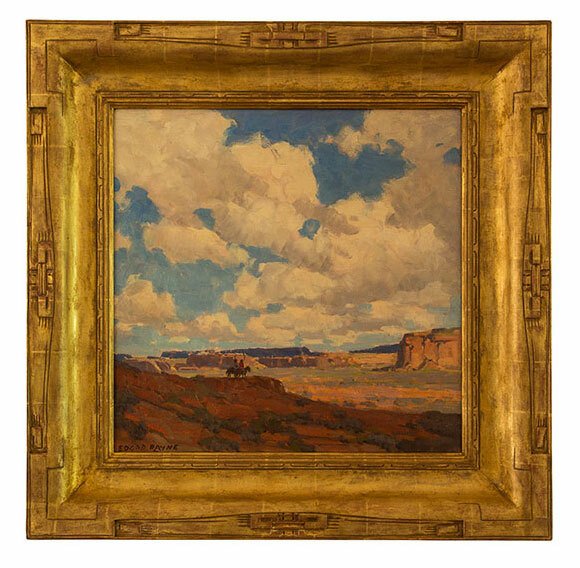 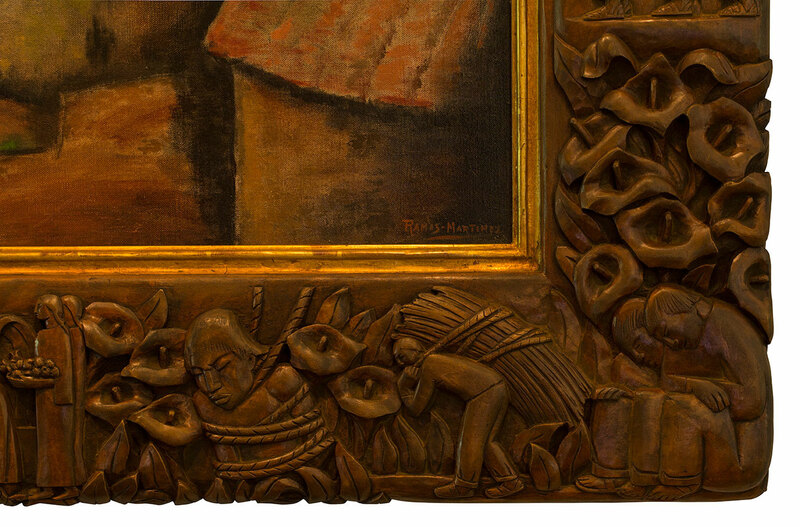 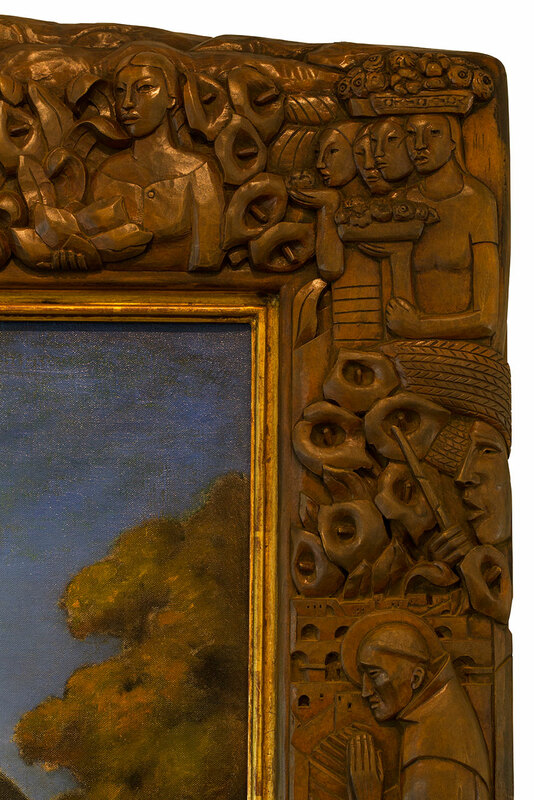 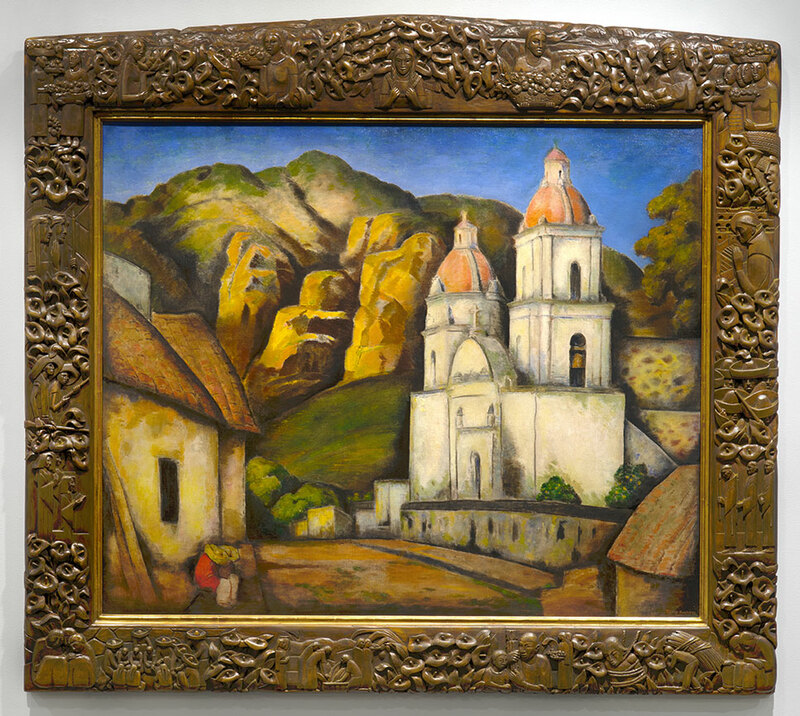 Our museum quality archival framing designs include such distinctive styles as Art Deco, Art Nouveau, California Plein Air, French, European, Hudson School, Leather, and Metal. 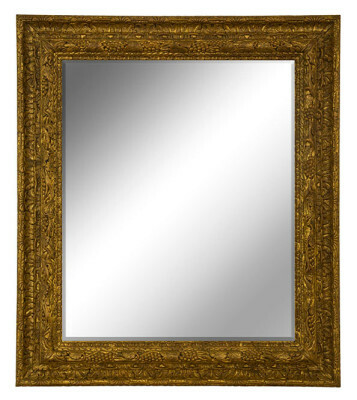 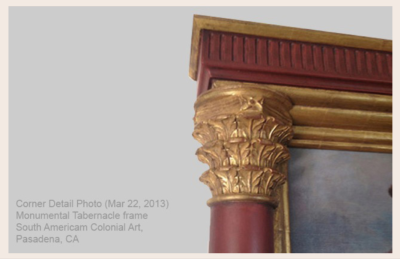 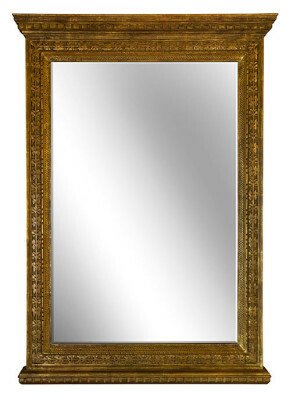 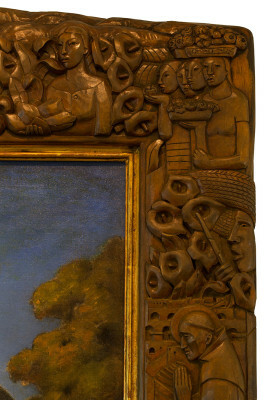 We manually apply genuine gold leaf and high-quality stains to our unique hand carved frames. 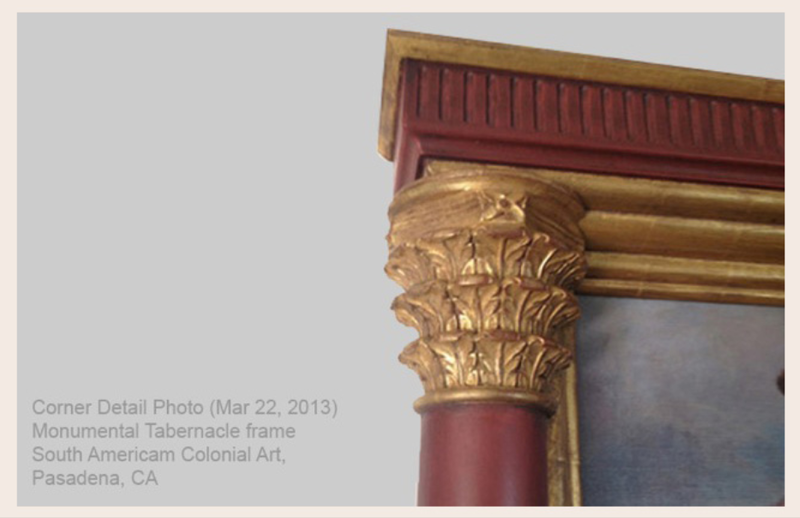 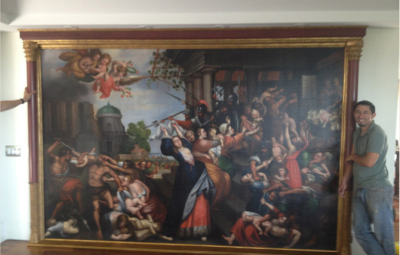 Our process for handling works of art on paper follows strict archival framing procedures. 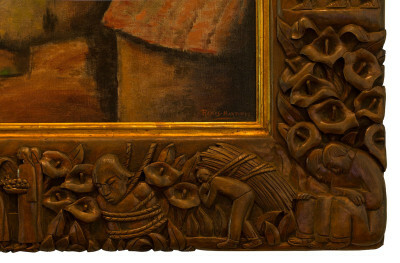 The French speaking designer, Bernard Vandeuren, has worked with masterpieces of every medium and magnitude, traveling throughout Europe and North America to study and reproduce age-old techniques, rare finishes, carvings, and superb designs that are historically accurate and can vastly increase the value and beauty of original work of art. Since its inception, Vandeuren Galleries has maintained an exclusive relationship with Profiles in History, the nation’s leading dealer in guaranteed-authentic original historical autographs, letters, documents, vintage signed photographs and manuscripts, and the world’s largest auctioneer of original Hollywood memorabilia, and its owner, Joe Maddalena. 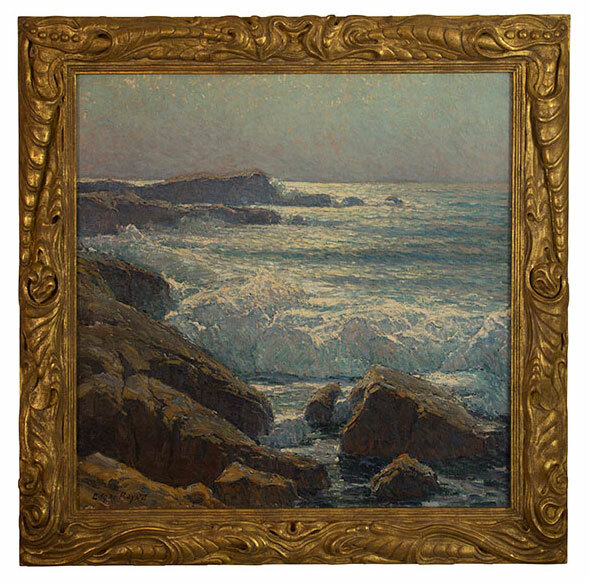 Over the years, Vandeuren Galleries has expanded its scope to include working for such renowned California Plein-Air galleries as George Stern Fine Arts and Karges Fine Art. 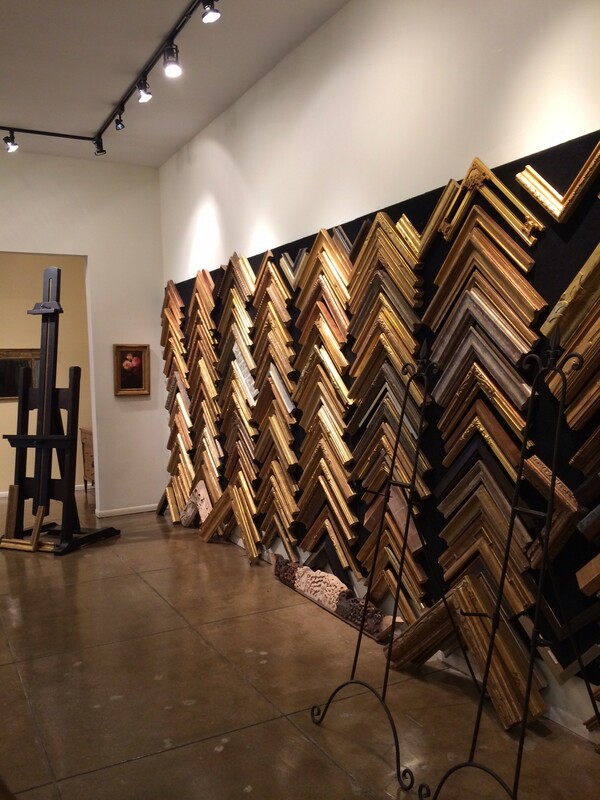 Vandeuren Galleries was the exclusive framer for the late, internationally renowned photographer Herb Ritts. 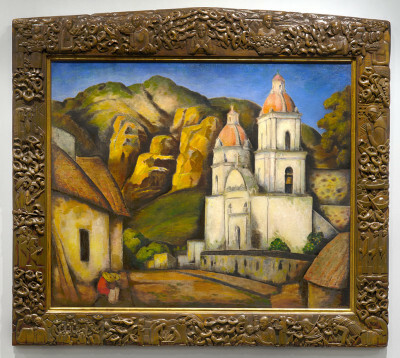 Acclaimed international auction houses Bonhams, Sotheby’s and Christie’s use Vandeuren Galleries for their services and referrals. Paintings by Edgar Payne, drawings by Modigliani and original documents from George Washington are among the many invaluable works that Vandeuren Galleries has conserved and framed for distinguished designers, collectors and celebrities, including Barbra Streisand and Jane Fonda, designers Timothy Corrigan and Frank Pennino and collectors Dwight Stuart and Lynda and Stewart Resnick, as well as many others. 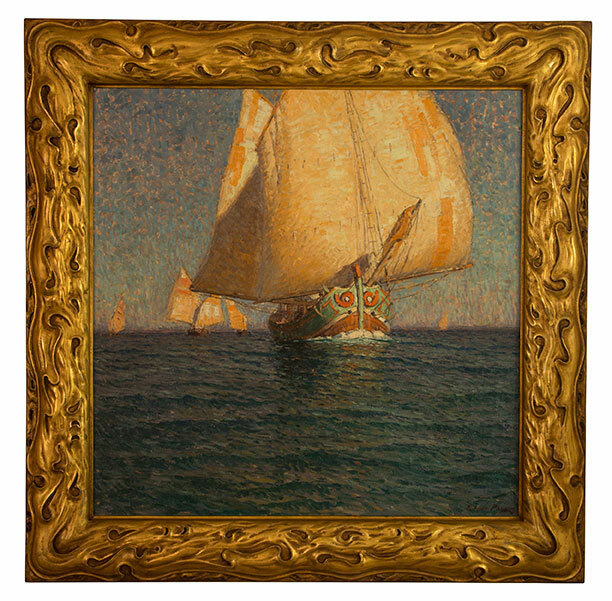 Vandeuren Galleries’ many years of success in fine art & archival framing are the result of a dynamic, collaborative effort between founder and owner Bernard Vandeuren and paper conservator Lisa Forman (J. Paul Getty Museum, Los Angeles, CA), along with her well-established friends, Bob Aitchisson and Mark Waters. Today, Vandeuren Galleries is enhanced by the loyal dedication of its vibrant staff, including Jorge Santos, who maintains excellence in finishes; Martin Xivir, the best gilder in Los Angeles, CA; Mr. Vandeuren feels deeply indebted to each of them.